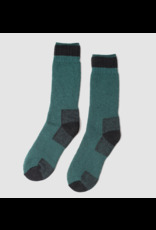 Whether you're skiing in the mountains or shovelling the driveway, Muttonhead unisex Camp Socks will keep your feet extra warm and dry. 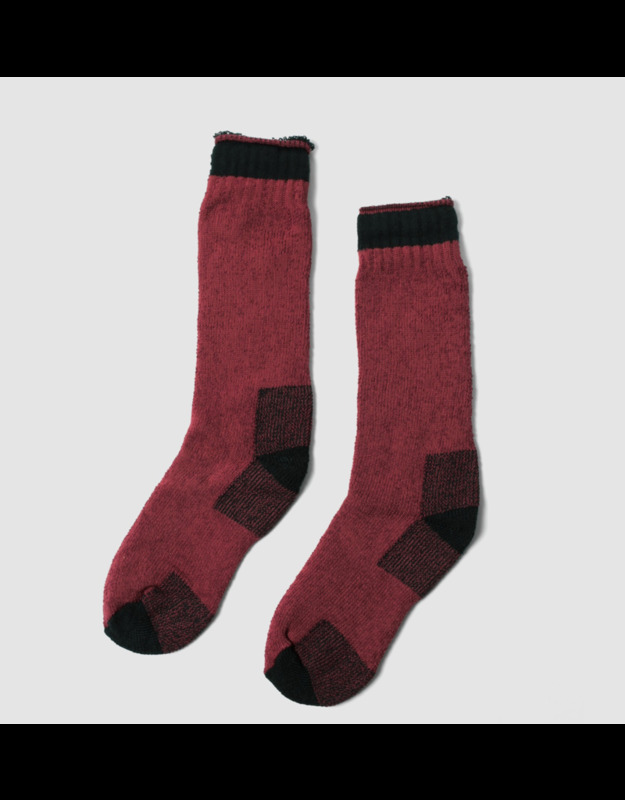 Muttonhead recognizes the importance of ethically made clothing. 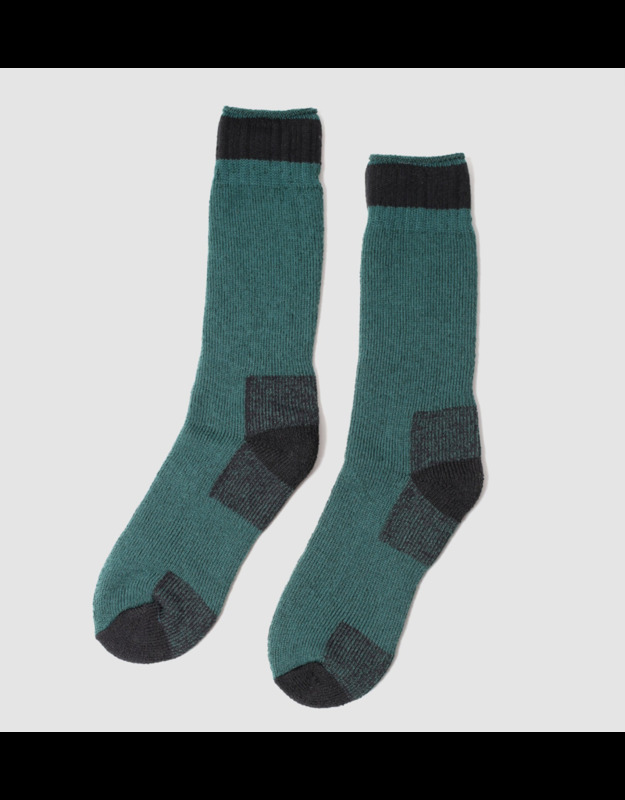 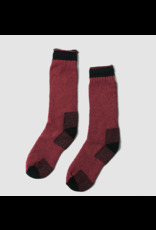 Muttonhead manufacture all of the Merino Wool Socks in a sweatshop free factory located in Toronto.